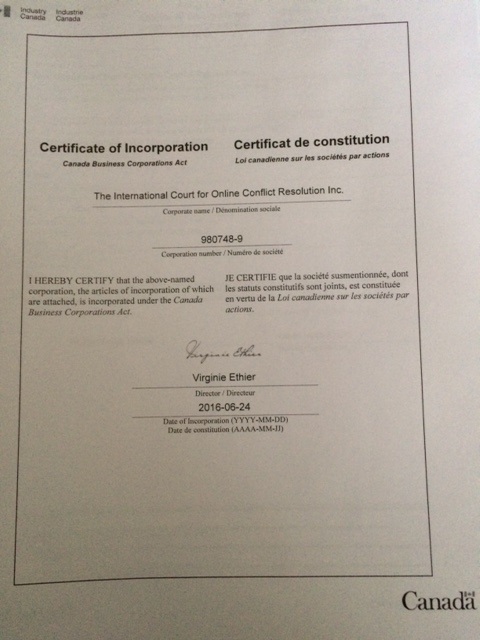 In response, ICOCR/e-Court was established as World's largest Online network for MEDIATION, ARBITRATION, GENERAL & LEGAL OPINION with focus on Individuals & Companies. Our innovative concept is endorsed around the world. Please view how we embrace the age of social media. 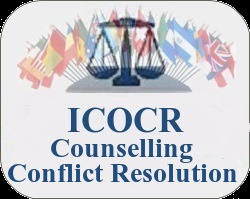 The ICOCR strives to represent more than 1/2 milion Legal & Mediation Professionals worldwide and to represent the law/mediation profession on national and international issues, on federal/state/provincial law and the operation of courts and tribunals.
. ICOCR also supervises online Councils in more than #30 countries, such as in Canada, in the USA, in India, in the UK, in the Netherlands and so on. All share a vision of a transparent, fast and affordable "One-Stop" Online Network for Conflict Resolution. 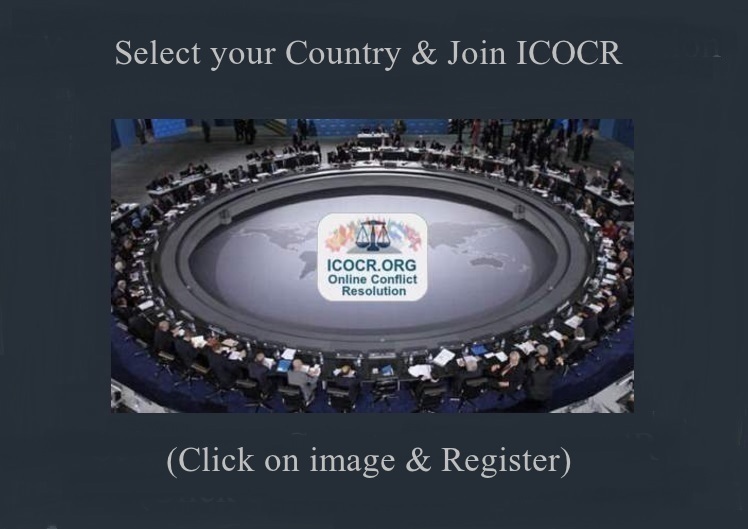 ICOCR/e-Court monitors the overall operation of/and is responsible for making Uniform Rules as they apply to global e-Court operations. The Council can issue guidelines and directions about the exercise of functions by each national council (except about complaints and professional discipline). In particular the Council's objectives are to: (1) monitor the Uniform Framework's implementation and ensure that it is applied consistently and (2) ensure the Uniform Framework remains efficient, targeted and effective, and promotes the maintenance of professional standards, and ensure the Uniform Framework appropriately accounts for the interests and protection of clients of national e-Court practices. The Council consists of members drawn from participating national e-Court councils. Our Mission statement: ICOCR/e-Court aims to be a champion for the consumer, achieving this by offering passionate and visionary values. These are: Value for Money: To offer honest, simple, and transparent pricing. Quality of Service: To offer services without compromising any of e-Courts values. Specifically to be professional and with unquestionable integrity. For the People: To offer conflict resolution services for everyone, not just those who can afford it. Challenging: To offer new and innovative ideas, to always push the boundaries of conventional thinking. Force for Good: ICOCR/e-Court would like to see itself as making a positive contribution to peoples lives and as a force for good. 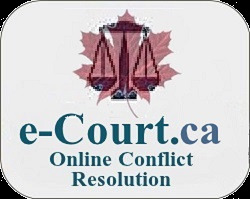 © 2016 - 2017 The Int'l Court for Online Conflict Resolution Inc. | Powered By e-Court, secured with 256-bit SSL.